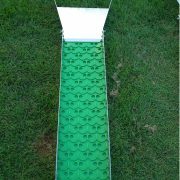 1 x 10 inch dream matting. 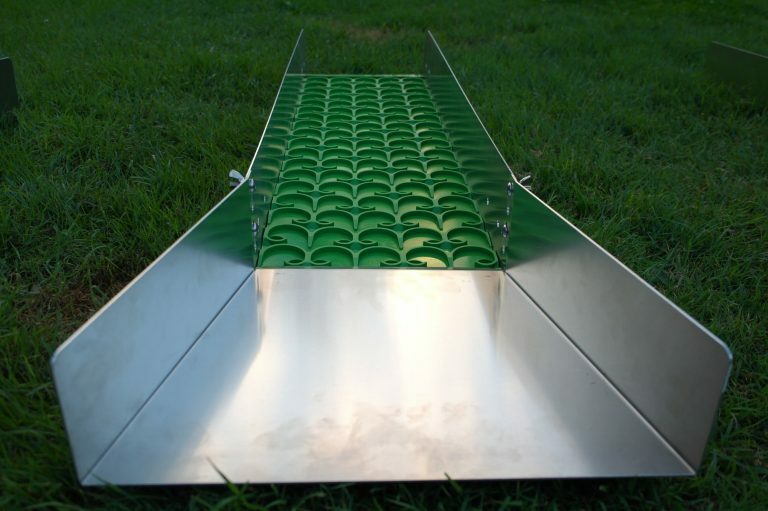 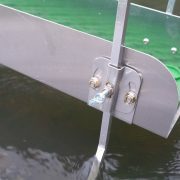 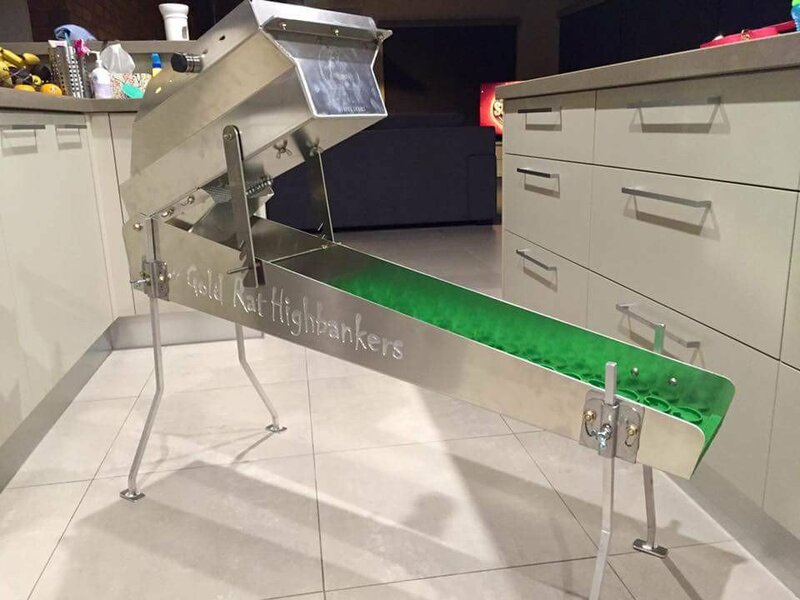 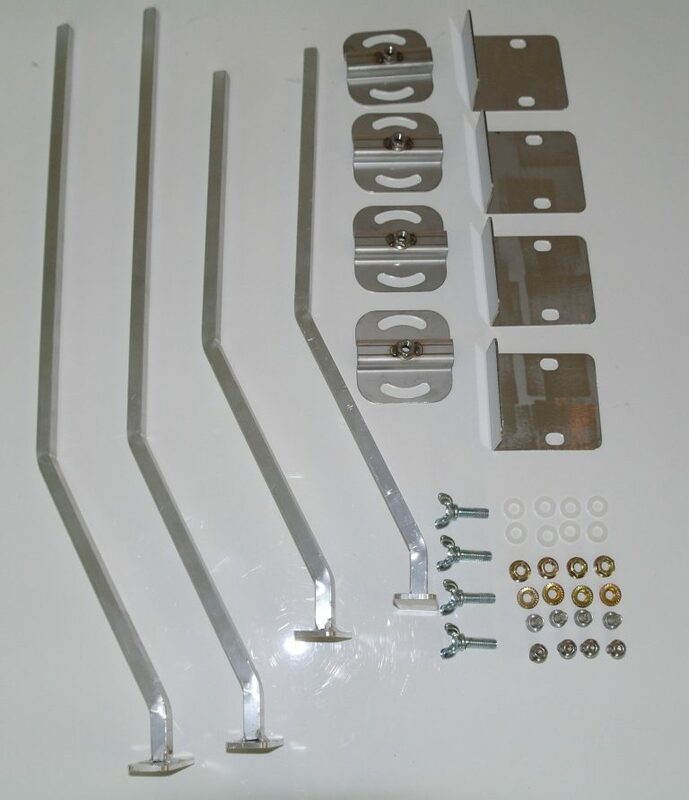 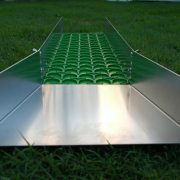 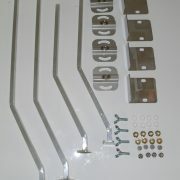 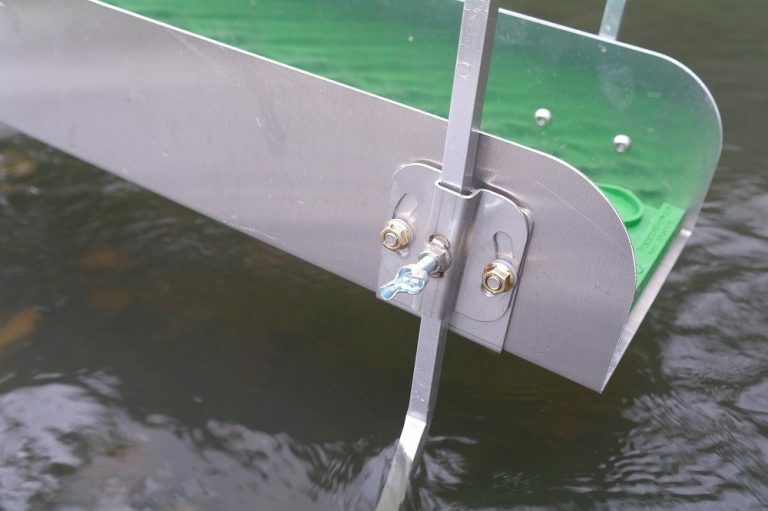 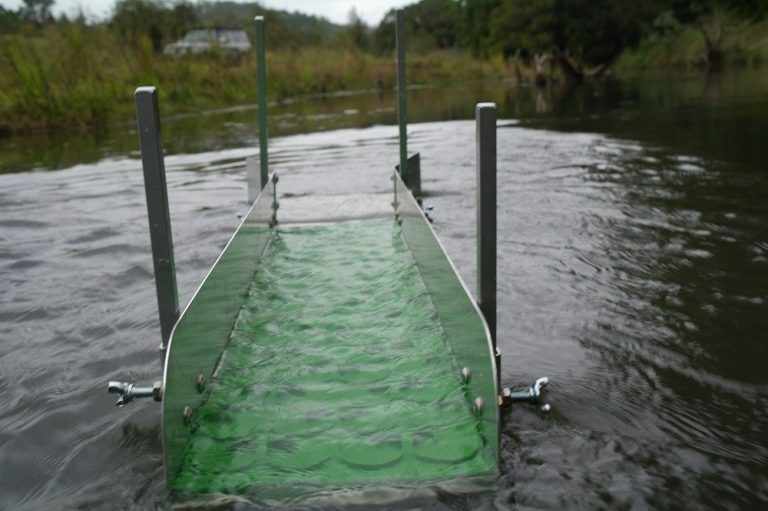 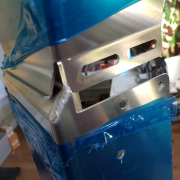 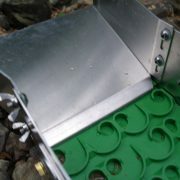 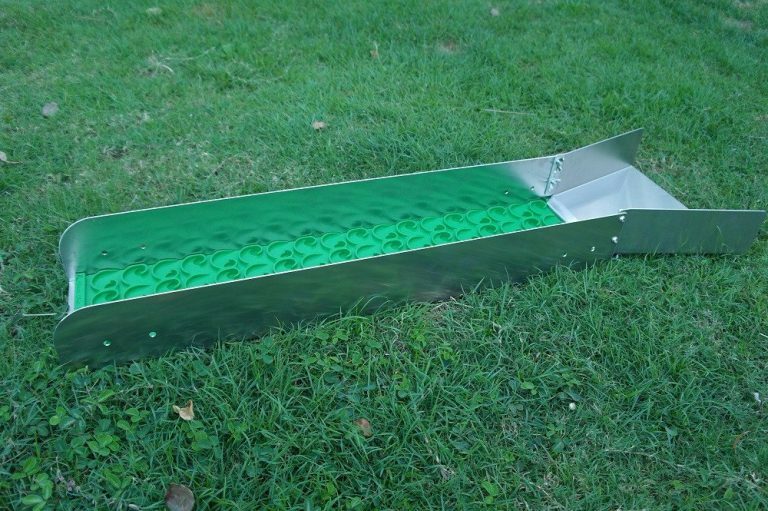 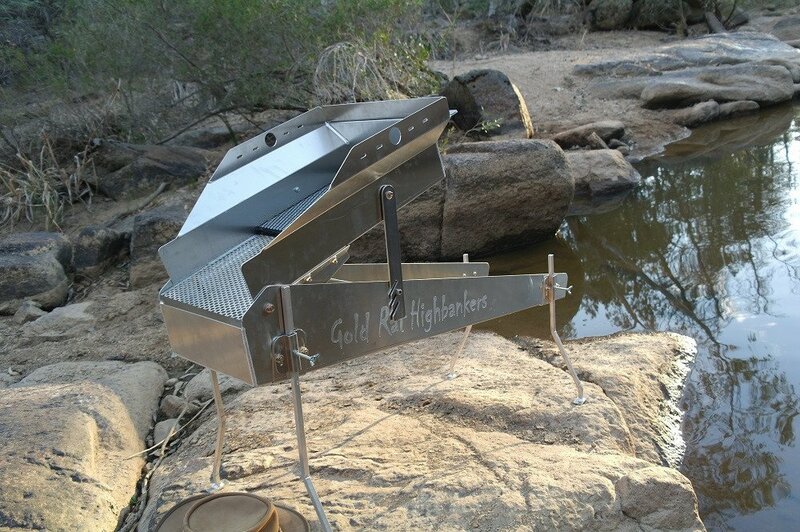 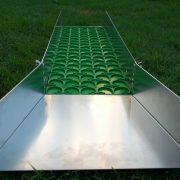 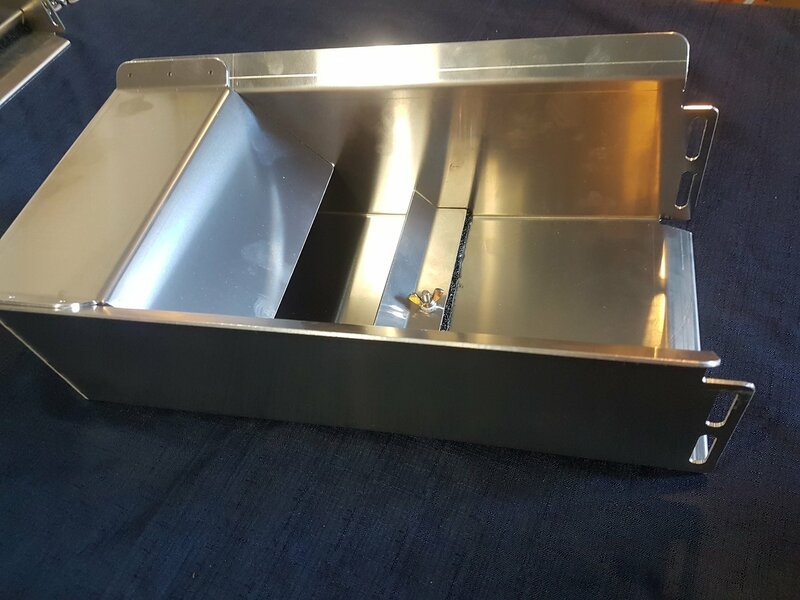 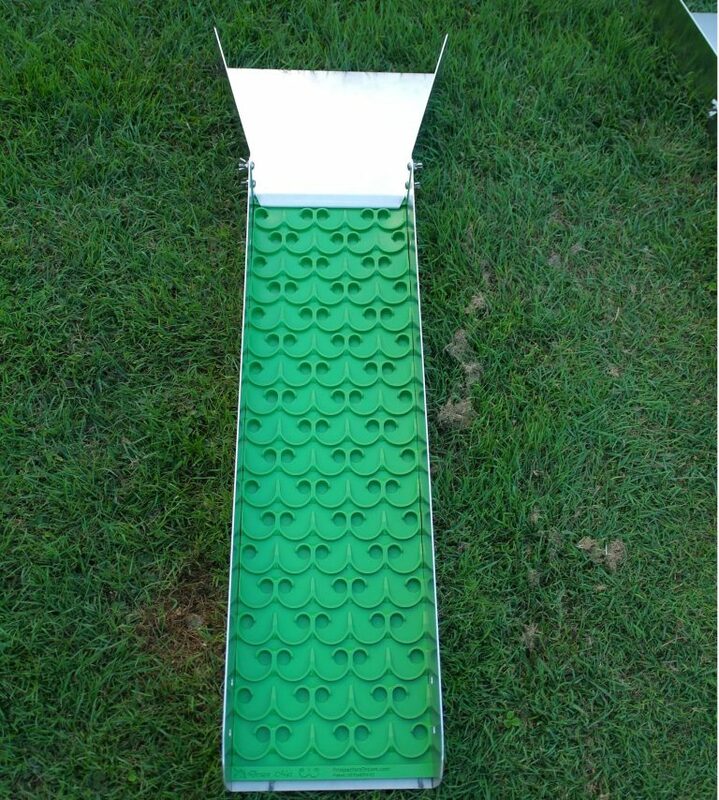 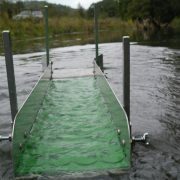 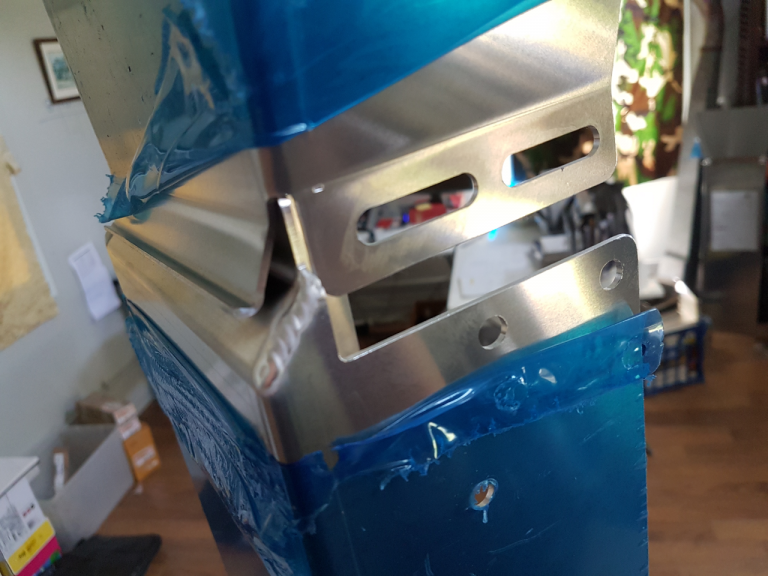 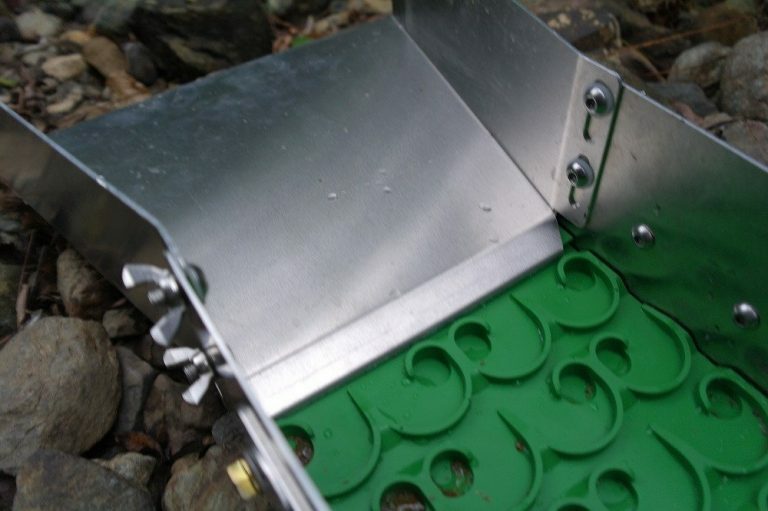 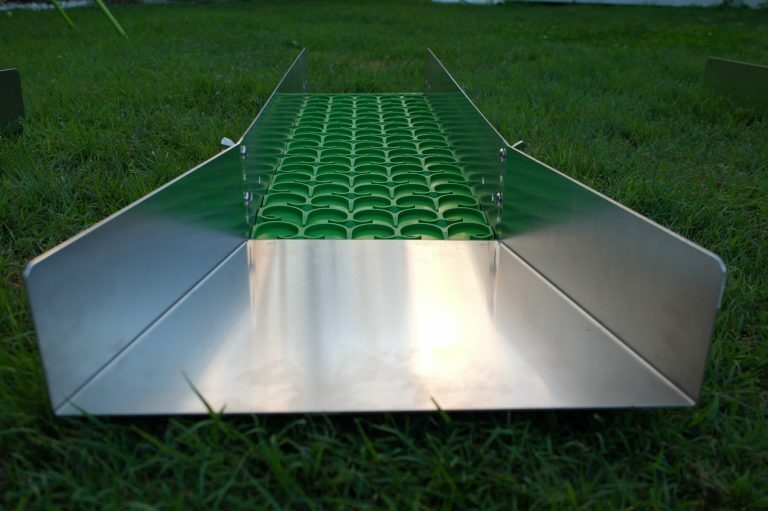 The holes pre drilled in four locations of the sluice are for the optional highbanker leg kit which allows you to run your sluice in fast flowing water free-standing as well as to set-up as a power sluice by adding a bilge pump or other water source at home. 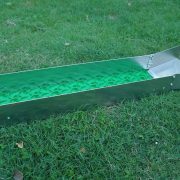 This is a great unit for converting to a recirculating sluice and running clean-ups or just taking down the creek for a leisurely dig.